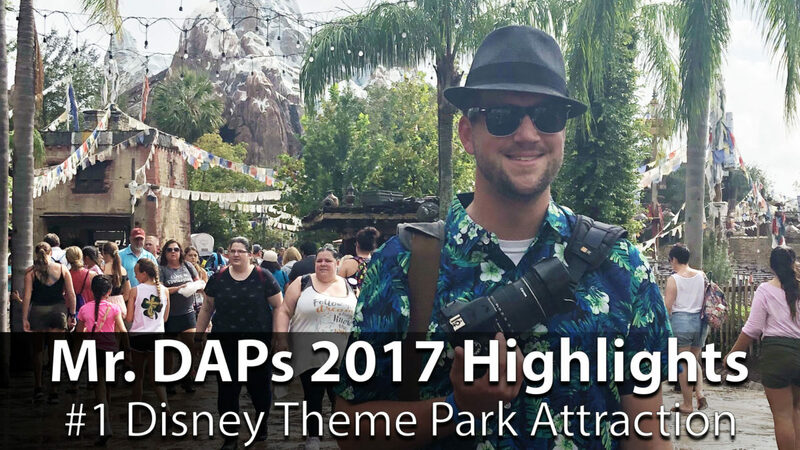 As 2017 winds down I find myself reflecting on some of the magical attraction experiences I was able to have in the course of the year. 2017 brought the re-imagining of the Twilight Zone Tower of Terror at the Disneyland Resort, turning it into Guardians of the Galaxy – Mission: BREAKOUT! 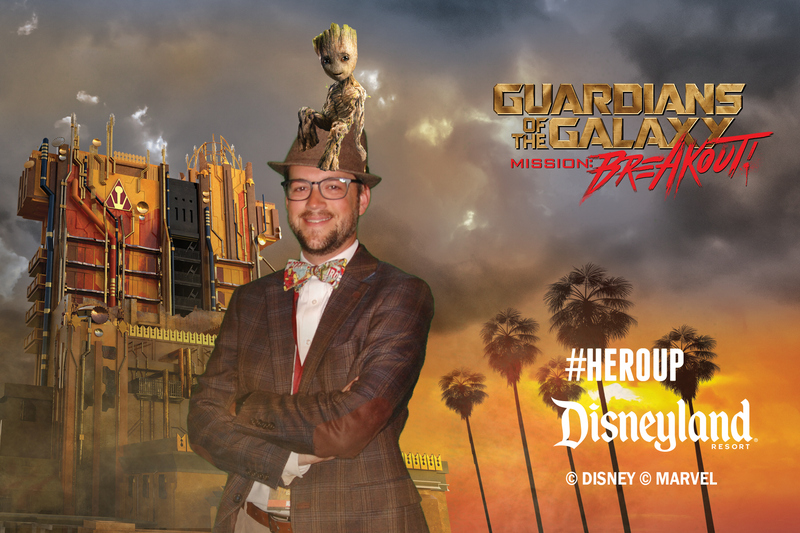 The opening of this attraction was a wonderful experience as we joined Rocket Raccoon and helped him rescue the Guardians of the Galaxy. Over at the Walt Disney World Resort, a new land was unveiled to the world at Disney’s Animal Kingdom. Pandora – The World of Avatar takes guests into the world created by the James Cameron movie Avatar. With the floating mountains, exotic alien plants, and waterfalls, this new land is an absolutely beautiful place to visit. Depending on the time of the day, there are different points of interest to explore, photograph, and enjoy. Pandora – The World of Avatar also is the home to what I consider my number one Disney theme park attraction experience of 2017. Avatar Flight of Passage puts guests on the backs of Banshees as they fly around Avatar. This is one of the most experiential rides I’ve ever boarded. The entire land of Pandora leads up to this experience from the moment of entering it. 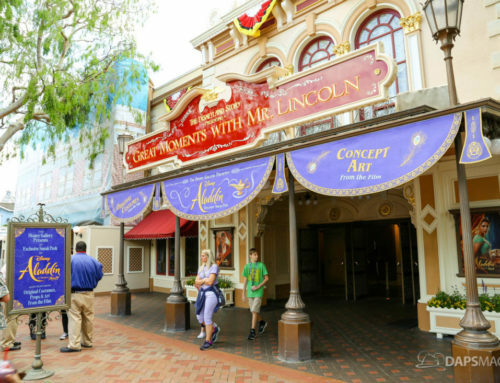 Entering from the land and into the queue just carries the story further as it leads to the actual attraction. In many ways, the entire land and queue are a part of the attraction. Guests enter the queue, which is also a tunnel that has old Na’vi paintings chronicling their history. This eventually leads to the Pandora Conservation Initiative (PCI) labs where there are a lot of things on display as guests wind their way through the tunnels. There are experiments to be seen, a life-sized avatar floating in a tank, and finally, it is time to be linked to avatars. There are some videos that explain how this will happen while guests are “scanned” to be paired with their avatars. They also explain how the PCI are trying to track different animals on the planet to conserve it for the future. One of these animals is the Banshee. This whole experience takes place about 100 years after the events of the original Avatar movie. Technology has improved vastly. People can now be paired with avatars with just a pair of glasses and a link chair. The glasses are handed out and then guests eventually enter the attractions main room where they sit in their chairs to be linked to their avatars. This is when things get really awesome. After being linked with avatars, the whole attraction comes alive and suddenly guests find themselves flying through the world of Avatar! Not only does it look like you are flying, it feels like it! As guests fly aboard the Banshee, the Banshee’s breathing can be felt as they go on quite the adventure together. 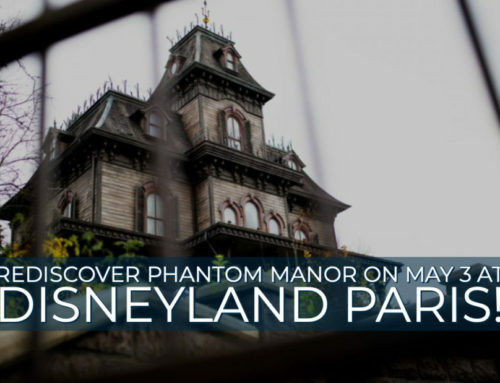 There are quite a few different surprises along the way that I won’t spoil for those who haven’t gone on this attraction yet but I will say this: it is one of the most immersive attractions I’ve ever been on. The flight is absolutely breathtaking. Even those who aren’t big Avatar fans (as I am not) will find this to be an incredible experience! 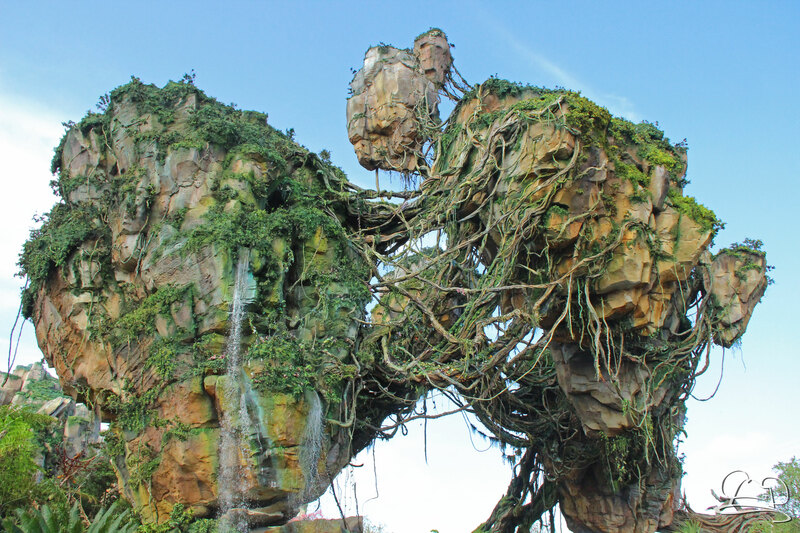 Once the flight is over, guests are unlinked with their avatar and return to the world of Pandora. 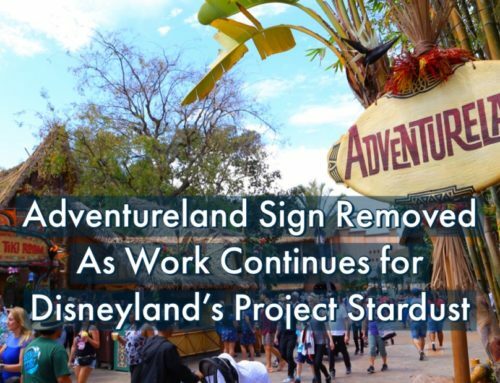 The great part about this is there is no jarring return to the reality of today as the return to reality is the beautiful new land in Disney’s Animal Kingdom! The most jarring part potentially is walking by that now infamous Instagram mossy wall or seeing the craze that continues for the little shoulder Banshees (that are also awesome by the way!). Avatar Flight of Passage is an absolutely fantastic attraction to experience. It is definitely worth the wait (just how long is up to your own level of patience). The attraction and the world that it is inside of also gives a glimpse into what will be coming in the future at Disney theme parks. 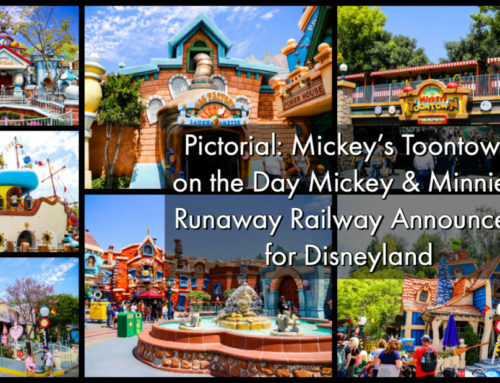 That is almost more exciting than the attraction itself. 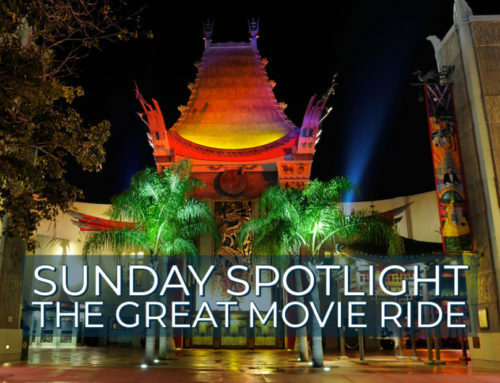 With Star Wars: Galaxy’s Edge on the way, it is hard to not be excited about what Walt Disney Imagineering has already done in Pandora – the World of Avatar as one looks forward to what is yet to come. Avatar Flight of Passage goes hands down as my number one attraction experience for 2017. If I visit Walt Disney World in 2018, it might take that honor again. However, with the Star Wars: Galaxy’s Edge opening in 2019, I’m expecting it to be knocked off its perch. Only time will tell though! Now comes the real question, what is YOUR number one attraction experience in a Disney Theme Park during 2017? Let me know in the comments below. Let me also know what you thought of my choice. Happy New Year everyone!